My great-grandfather was one of 1400 Canadian soldiers taken prisoner in April 1915 during the 2nd Battle of Ypres. He survived the war but disappeared in 1920 and as such no stories, letters or other artefacts were handed down through our family. The 43 months he spent as a “guest of the kaiser” were a mystery to me, that is until I read John Lewis-Stempel’s The War Behind the Wire. His is not the first book I’ve read on First World War POWs but it is my favourite. The War Behind the Wire blends first-hand accounts with meticulous research and insightful commentary. I learned not only what happened to these men but more importantly how they felt about what happened to them. From the humiliation of being captured to the bleak monotony of life in camp the reader is placed firmly in the prisoner’s boots, that is of course until they’re confiscated by prison guards. With all they had to endure it’s not hard to understand why these bloody-minded ‘ragged resisters’ chose to wage their own war behind the wire. Tales of escapes from German camps during the Second World War are familiar to many but stories from the Great War are less well known. The author devotes over 60 pages to the subject, describing not only the successes and failures but also the differing attitudes towards escape and the ingenious methods employed by those committed to making their ‘home run’. While the accounts of prisoners escaping from Germany are fascinating, an earlier chapter on their odyssey from the Western Front to Germany, entitled The Iron Road – The Journey to the German Babylon, left a distinct impression on me. While I expected a rough ride I found myself shocked at the treatment these soldiers received. While a German soldier at the front may have shown their former adversaries some respect this diminished rapidly as prisoners were transported farther and farther behind enemy lines. The circus-like atmosphere that greeted British and Empire prisoners at railway stations along the way, while not unexpected, was disturbing nonetheless. I was intrigued to learn how the final weeks of war played out in POW camps in Germany. This is well documented in the book as is the prisoners’ subsequent liberation and repatriation. The final chapter, Home Unsweet Home, is the sad tale of a euphoric homecoming that quickly evaporated as ex-POWs attempted to adjust to a Britain vastly different from the one they left. I was astonished to learn that in the interwar years the mortality rate for ex-prisoners was five times that of other veterans! I knew my great-grandfather must have suffered greatly after nearly four years in captivity but after having read The War Behind the Wire I have a much better understanding of what he had to endure. When, nearly 90 years later, I solved the mystery of his disappearance I discovered that he had returned to Britain and joined the ranks once again. Why he left his family in Canada for a military barracks in Cheshire will never be known but this book has given me pause to rethink my previous assumptions. 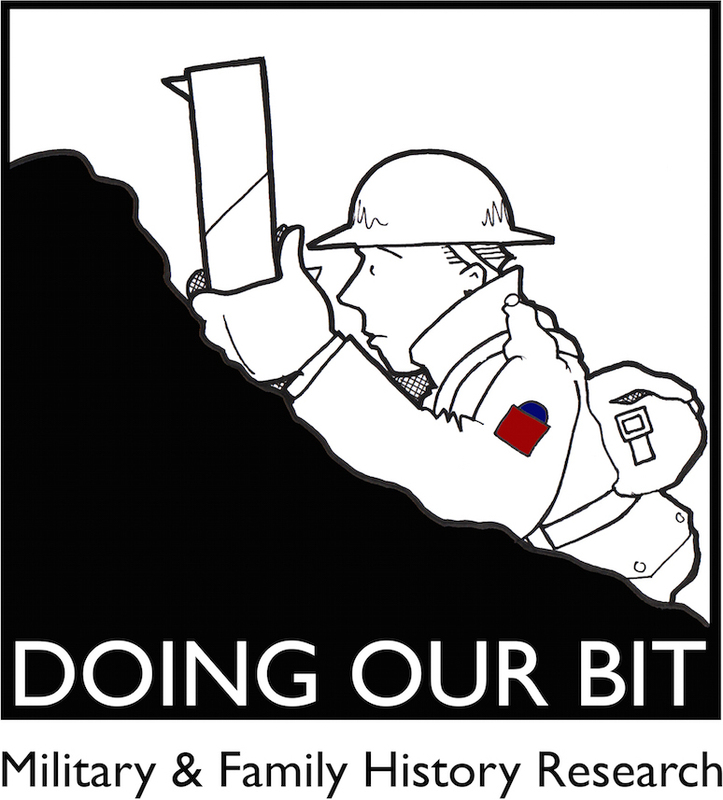 Nearly 170,000 British soldiers were taken prisoner in the First World War and that included nearly 4000 Canadians. Canadian readers should note that this book includes many first-hand accounts from Canadian Prisoners of War. 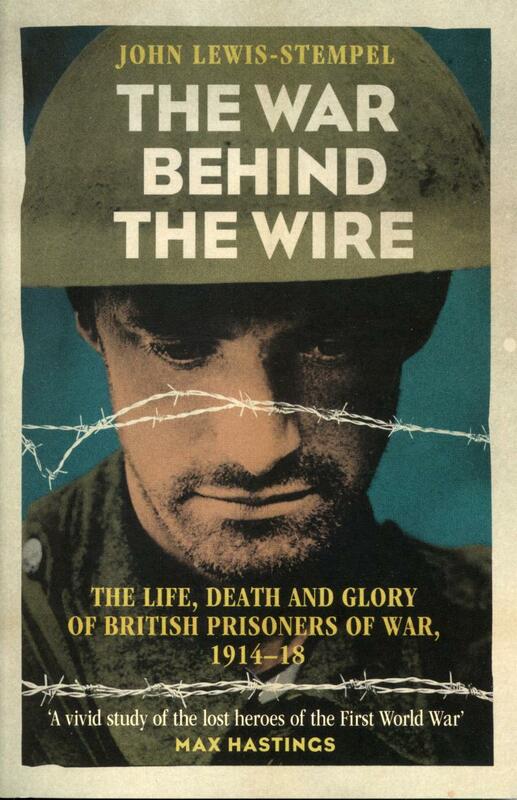 You don’t have to be descended from a First World War POW to benefit from The War Behind the Wire but if you have you owe it to yourself, and more importantly you owe it to your soldier, to read this book. 1,400 men is almost 2 battalions – I can find nothing about how so many were captured – the maps suggest that the 2nd brigade got squeezed on the eastern limit of the front – do you know what happened?